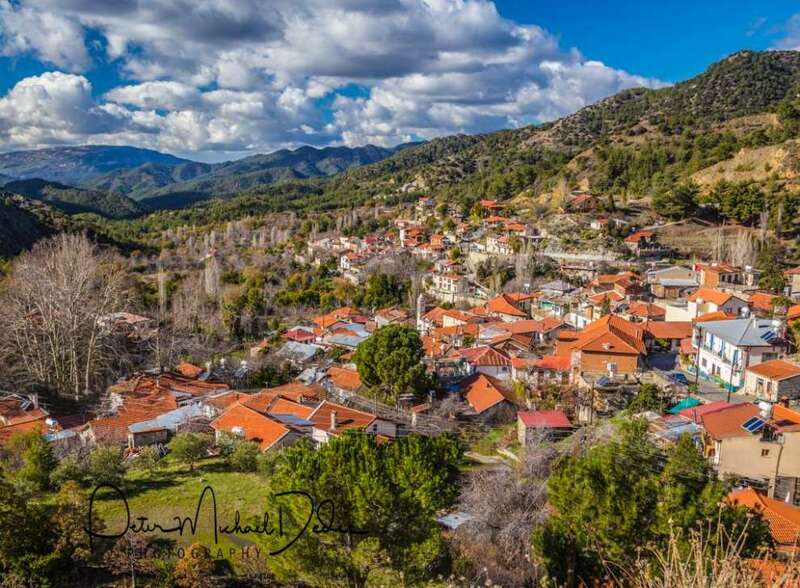 Kato Platres is a village of Limassol that is 42 kilometres northwest of the city and it is built in the heart of Troodos at an average altitude of 920 metres. 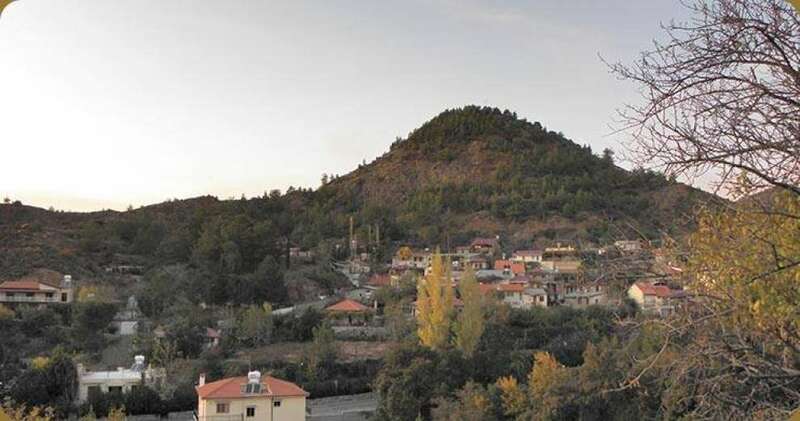 Kato Platres village borders the village of Foini in the north, with Pano Platres in the northeast and with the village of Mandria in the southwest. There is a lot of tourist development now in the village of Kato Platres. It offers a beautiful and carefree vacation. Kato Platres are not mentioned in Medieval sources, which suggests that the village was founded much later than the Medieval times. However, it is worth mentioning that Kato Platres is much older than Pano Platres. Kato Platres was initially a small settlement of farmers who also worked in the construction of pottery. It is said that Kato Platres comes from the word "Platra (pratria)" - meaning "salesman". According to folk tradition, once, in the village there was a woman who weaved clothes. She would wear her work and sell them. So the village was originally named "Pratria," then it became "Pratres", and today it is Platres. It is noteworthy that the plural of Platra is Platres, and this is used as it refers to the fact that there are two, Pano and Kato Platres. Formerly the village was known as Tornarides because the inhabitants of the village use to weave and trade various objects. 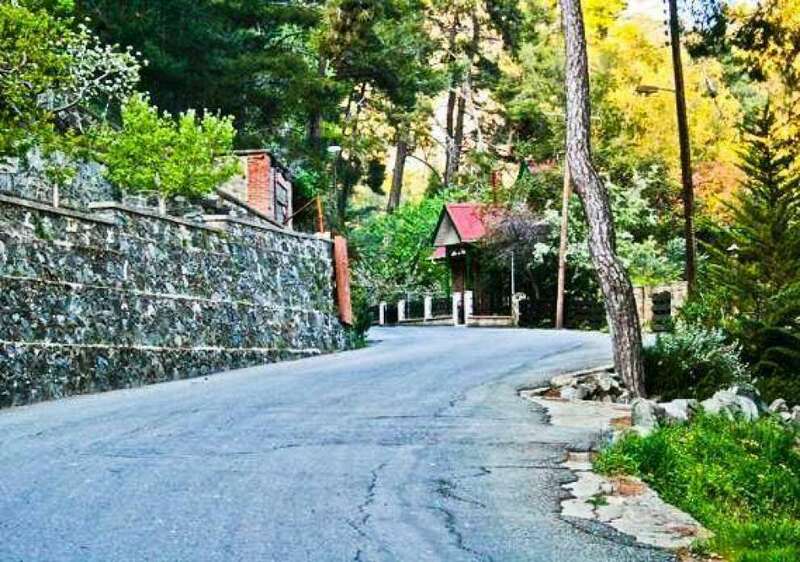 Taking a walk in Kato Platres, in the west of the village, you will see a beautiful and green nature trail named "Kastrovounos". It is a path that it is about 800m long with rich flora and it is situated at an altitude of 900 to 1000m. 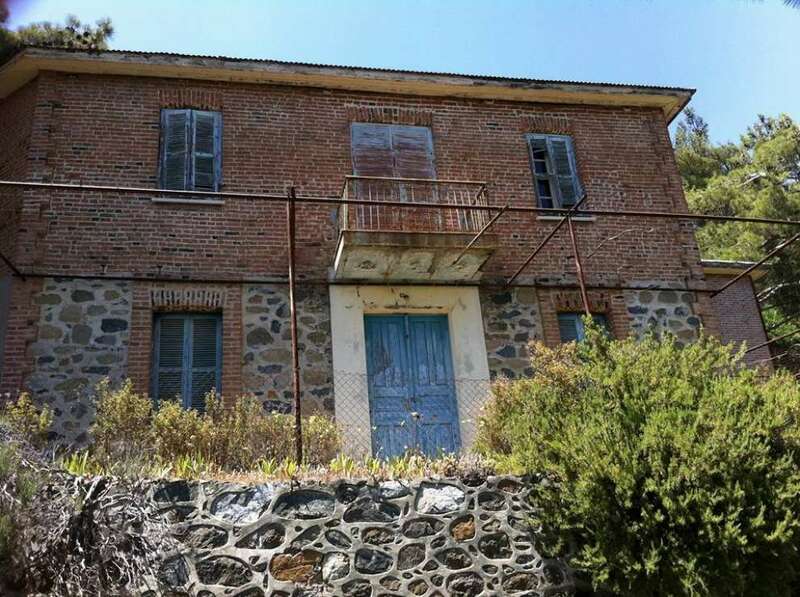 In Kato Platres one can visit the chapel of Timios Prodromos, which is located to the east of the village between the forest, which leads to the village of Pano Platres, a building of 1975. It is also worth mentioning that the chapel is built directly opposite another ruined chapel. 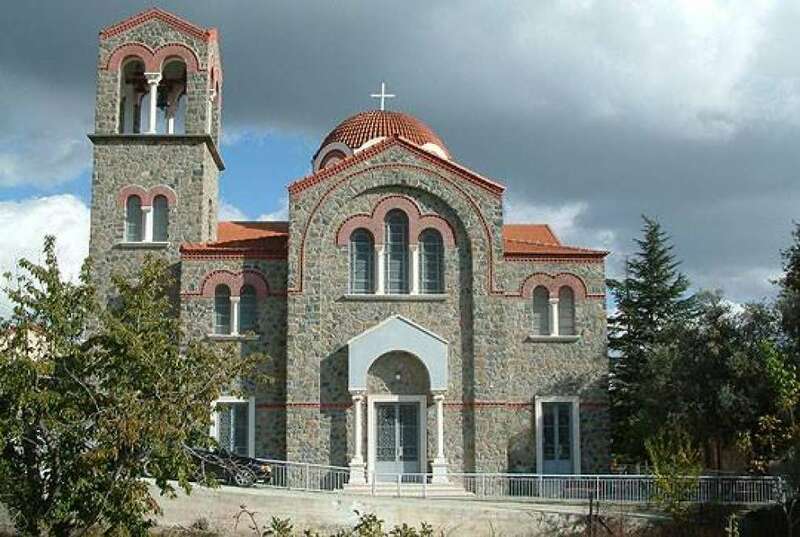 Additionally, the church of the village, Agios Dimitrios, is built in the centre of Kato Platres and dates back to the 18th - 19th century. 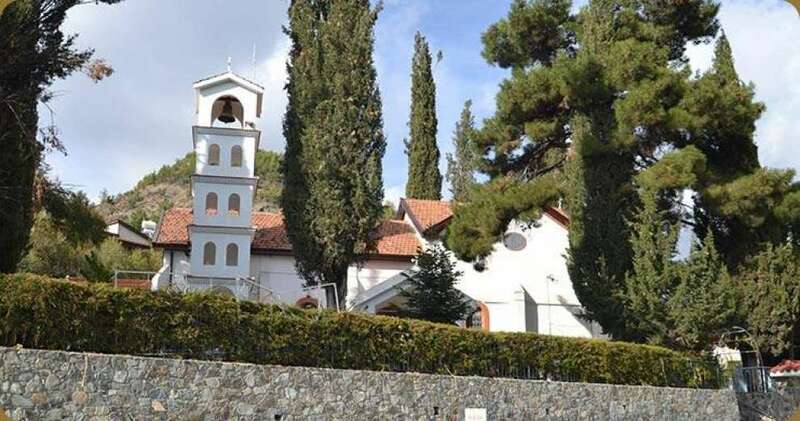 A little further below the main church, there is the old church of Agios Dimitrios. A small and plain chapel built with stone. In 1881 its inhabitants numbered 177 and rose to 225 by 1901. In 1911 the inhabitants were 241 and by 1956 they grew to 396. Since 1960, with the urbanization, the inhabitants have fallen to 309 to increase to 325 in 1976 and to fell back to 255 in 1982. According to the 2011 census, the inhabitants of the village were 148. 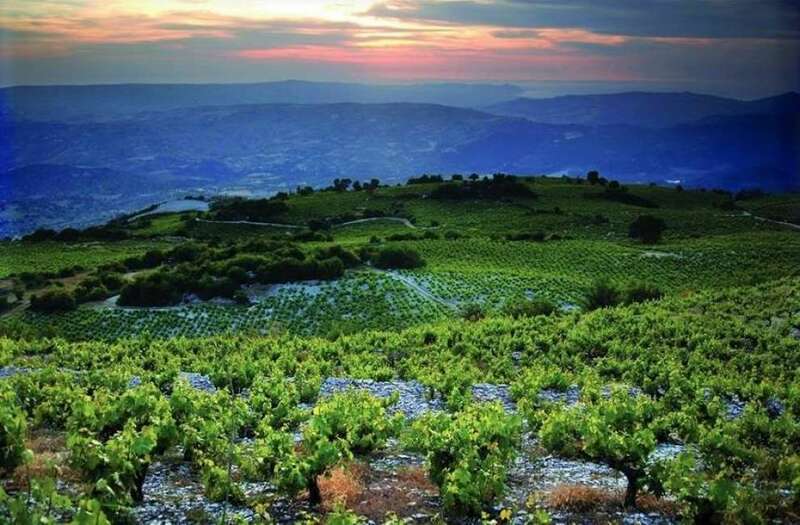 Kato Platres cultivates vineyards of winemaking varieties as well as various fruit trees such as cherry trees, apple trees, pear trees, plums, peach trees. In the uncultivated area of the village there is wild natural vegetation that grows. Several inhabitants of Kato Platres are engaged in tourism, carpentry, beekeeping and many work in the hotels of Pano Platres. One of the most beautiful villages in Cyprus.